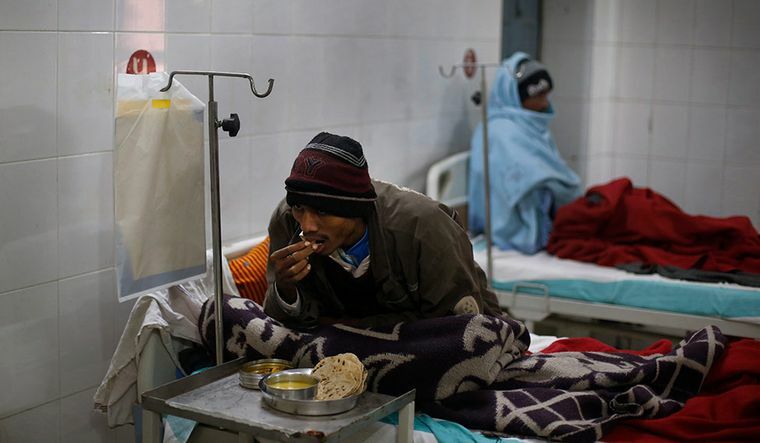 Ayushman Bharat is the title under which two revamped health programmes were unveiled in the Union Budget to proclaim a thrust towards universal health coverage. The assurance of accessible and affordable health care is directed at rural and vulnerable sections of the population through initiatives that promise community-based primary care as well as government-financed hospital care. About 1.5 lakh health and wellness centres will bring several elements of essential primary health services closer to people’s homes. This comprehensive package will provide maternal and child health services; prevention, detection and early care for common communicable and non-communicable diseases; essential drugs and basic diagnostics; and health promotion through community health education. While the funds required will certainly be more than the Rs 1,200 crore allocated, additional funds have to flow from the main budget of the National Health Mission. However, the real challenge lies in equipping these centres with a health workforce of the size and skills needed in a short time. Auxiliary nurse midwives, male multipurpose workers and mid-level health workers like nurse practitioners would be needed, apart from persons who can function as a lab technician, pharmacy dispenser and data entry operator. A great opportunity exists for employment generation, but training and skill building programmes are needed to generate this workforce. The National Health Protection Scheme (NHPS) scales up the Rashtriya Bima Yojana in both population coverage (10 crore poor and vulnerable families) and cost coverage (Rs 5 lakh a year per family) in providing access to hospitalised secondary and tertiary care. Such advanced care will be provided by public and private hospitals empanelled and paid through a ‘strategic purchase’ mechanism, administered through a trust or an insurance company. This will not cover outpatient care, though that is the principal source of high ‘out-of-pocket expenditure’ on health. Unless strategic purchasing of selected services is accompanied by cost and quality controls, induced inappropriate care (unnecessary procedures) by hospitals will drain funds and distort health budgets. Contrary to popular perception, NHPS is not a classical insurance programme, wherein an individual or her employer pays the premium. Here, the government proposes to pay the whole amount. The Rs 2,000 crore allocated this year will be insufficient as the scheme evolves after its introduction in October. If there is a high level of enrolment (large risk pool) the premiums can be pegged down, but as utilisation rates rise, so will the premiums. With an insurance company as the intermediary of government financing, the premiums may spin out of control because of high overheads. NHPS also requires merger of the central- and state-funded health insurance schemes to increase the resource pool and ensure interstate portability. While these two initiatives can potentially fit into a framework of Universal Health Coverage, the journey may go astray unless the programme prioritises primary health care as the bulwark of the health system, both for essential service provision and also as an efficient gatekeeper for advanced care. Further, UHC cannot be segmentally targeted, but has to include the whole population in a design which protects all Indians even while prioritising the welfare of the poor. The best outcome of the budget might be to trigger wider interest and a debate around UHC. 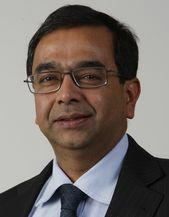 Reddy is president, Public Health Foundation of India. Opinions are personal.